Eye Candy is a Photoshop plug-in for rendering smoke, fire, chrome, and glass for logos and other design projects. 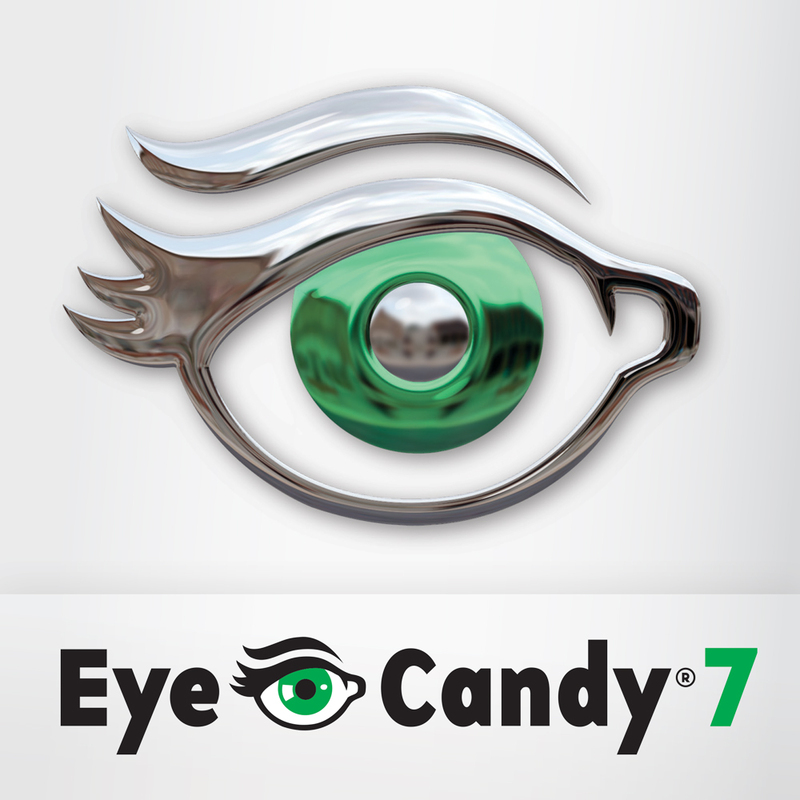 Download a free 30-day trial of Eye Candy 7. You'll receive discount offers and a subscription to our newsletter. You can opt out anytime.